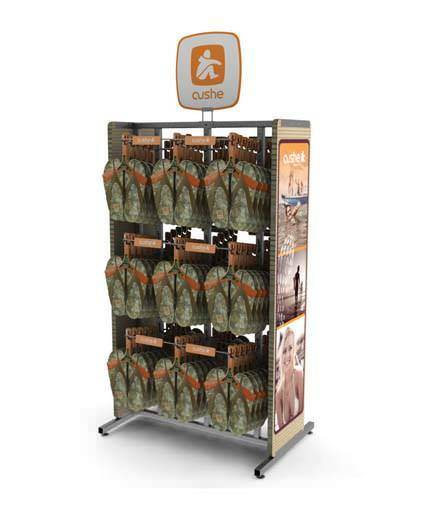 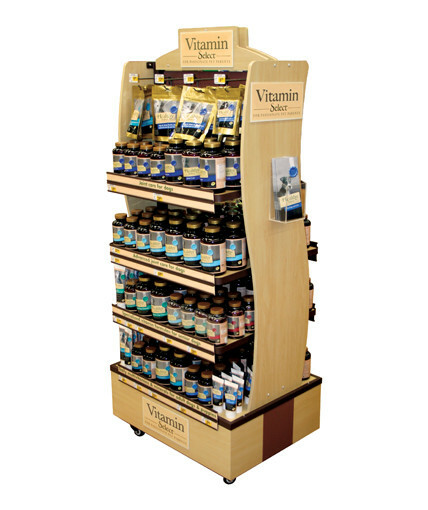 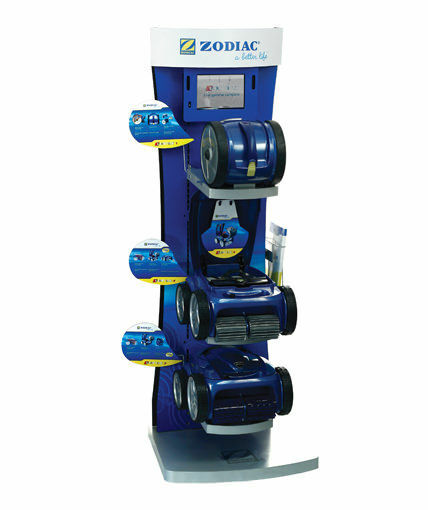 2-sided merchandiser designed to display a full line of vitamins. 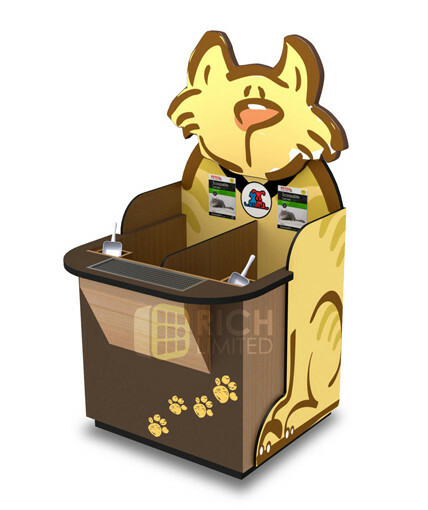 This unit features adjustable shelves with sign channels, MDF base with casters, pegboard panel, contoured MDF sides and header, side-mounted acrylic brochure holders, brand-building graphics, and a natural maple fi nish. 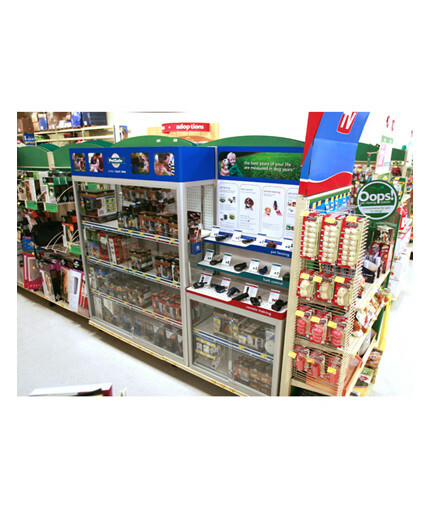 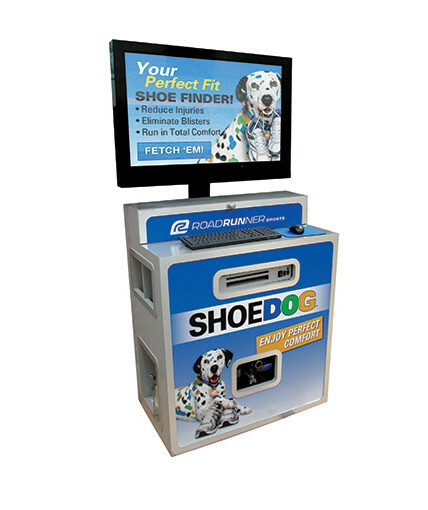 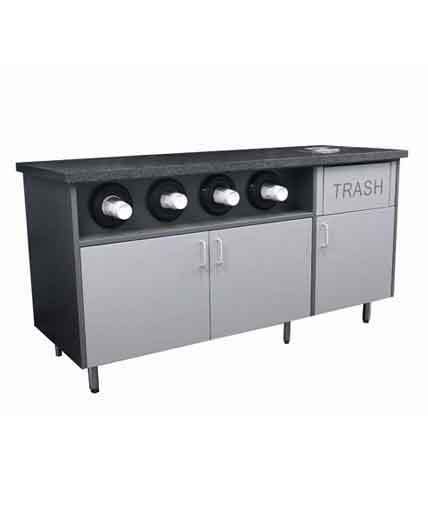 Category: Uncategorized Tags: Custom POP Displays, Custom Retail Displays, Multi-Product Retail Display, point of purchase display, Store Fixture, Wood Shelf Display Brand: Petco.